The Holy Month of Ramadan is starting soon. This is a sacred month for Muslims around the world as we observe fast from dawn till sunset. 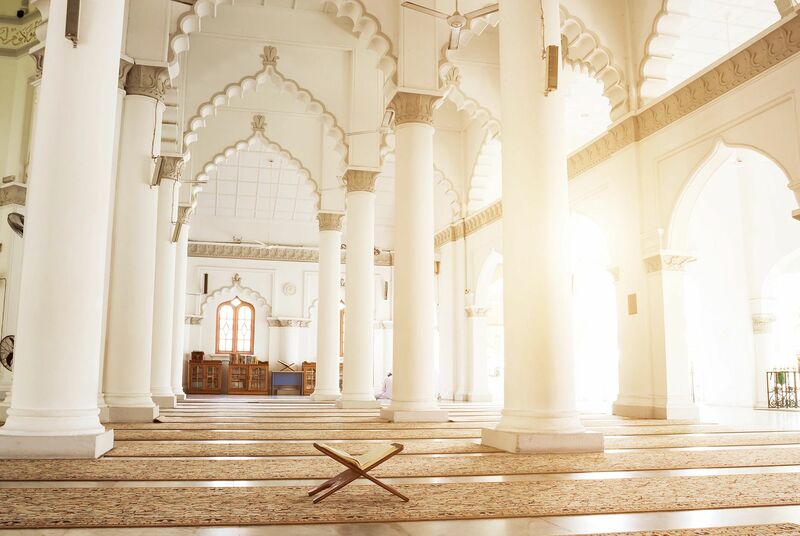 Here are some easy tips on getting ready for Ramadan to get the best out of this blessed month. Be sure to enter the Holy Month with the right mind set. Fasting in the long days of summer requires discipline, patience and resilience. Prepare your mind by reading the Quran, listening to podcasts/lectures from learned scholars and attending gatherings to prepare yourself. Remind yourself of the virtues and benefits of fasting in Ramadan. Change your eating patterns a few days before Ramadan to align with the timings of the fast. To start, skip lunch and have a heavy breakfast and dinner. Slowly stretch the breaks between the two. Stop drinking coffee and tea a week before Ramadan so that you don’t face instant withdrawl. See if you can make some time during your day to catch a quick nap, to make up for lost sleep at night. While we are extremely enthusiastic before the month starts, set realistic goals for yourself to avoid disappointment. You might not be able to finish the whole Quran, but maybe you can fully understand the meaning and context of a few Surats. You might not loose a lot of weight but maybe you can make minor changes in your diet like avoiding added sugar and fried snacks. Every little bit counts and remember it’s always about the intentions. If you can’t have iftari without pakoras and think it’s a hassle mixing ingredients everyday, prepare ten ziplock bags with pakora dry mix. Add besan, salt, chili powder, bicarborate of soda etc. Then just cut vegetables each day and add to the pakora mix! Freeze lemon juice in ice cube trays. Add to water to make lemonade! Ramadan becomes a busy time of the year with many invites for Iftari and even Sehri. Keep in mind your main focus for the month. If social engagements are taking a toll on your resting time or making you skip prayers, re-evaluate your priorities and minimize social obligations. Start your Eid preparations before hand so that you don’t feel overwhelmed in the last few days. Always try Eid dresses atleast 10 days before Eid, to keep time for alterations. Ramadan is the month of Giving and Learning. Make sure you maximize the benefits of the month by giving in whatever ways you can. Identify areas where you wish to increase your spiritual and religious learning and spend your time wisely. Hope these tips for getting ready for Ramadan help you! How do you make the most of the month of Ramadan? Previous Post Are you wondering what mom wants for Mother’s Day? Here is the ultimate guide!